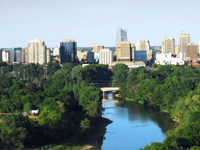 Alfred Poynt Award in Poetry - SUBMISSIONS DUE! 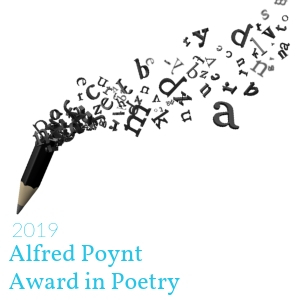 Beginning Friday, March 1, 2019 submissions will be accepted for the ALFRED POYNT AWARD IN POETRY! A prize of $350 is awarded competitively to a full-time student in an undergraduate (baccalaureate) program at Western University, including affiliates, who exhibits a talent for writing poetry. Deadline to submit is Monday, April 1. Check website for details!